I will be in the following cities these coming months. Limited slots for pre / post wedding, portrait sessions are available. 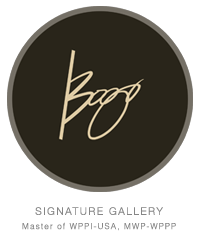 Please email bogsignacio@gmail.com for rates and availability. See you soon!